Parliament is holding a conference with African leaders in Brussels on Wednesday 22 November to discuss development ahead of the next EU-Africa summit. The conference is set to discuss issues such as peace and security, human rights, sustainable development and migration. African political leaders, African Union representatives and UN officials will debate with MEPs, Parliament President Tajani and Federica Mogherini, the EU's foreign affairs chief. Over the last few decades there have been significant demographic shifts in Africa. Since the 1980s the population has nearly trebled. The continent's population is also very young: 40% is less than 15 years old, while 15-24-year-olds make up another 20%. 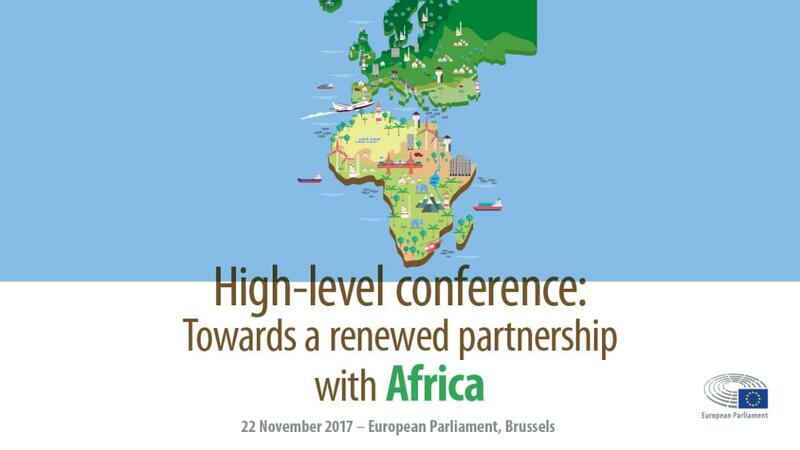 The conference on Africa, hosted by the European Parliament will take place in Brussels on 22 November in the run-up to the Africa-EU summit at the end of November in Abidjan, Ivory Coast.